Did you misplace your house keys? Did you do something stupid that you don’t want to talk about? Whatever the situation may be, your first instinct may be to call the local authorities or emergency services. Instead, your best bet is often to call a locksmith. A good emergency locksmith can arrive at your location as quickly as possible. They can unlock your car or your home for you and help you gain entry with minimal downtime. Of course, there are situations when you should consider calling the authorities, a security guard, or local emergency services. If you’re in a parking lot without access to your car and you’re concerned for your safety, then emergency services may be able to help. Or, if you need to gain access to your home, but are worried that you can’t find a reputable local locksmith, then the authorities may be able to arrive and give you the peace of mind you need. In most cases, however, calling a locksmith is the fastest way to resolve your problem with a minimal amount of fuss. 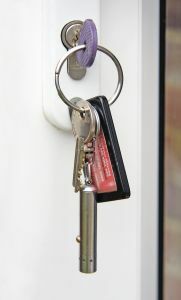 Locksmiths are licensed professionals who have often undergone years of training to hone their craft. They’re good at what they do, and what they do is open locks. Of course, a modern locksmith does far more than just pick locks. Today’s locksmiths must be trained to handle a wide variety of modern and traditional locking systems – including key fob systems for modern vehicles along with older locks. Whether your lock is broken, falling apart, or you just lost the key, a locksmith is a certified professional who can come to your aid more rapidly than virtually any other service professional. How Much Do Locksmiths Cost? 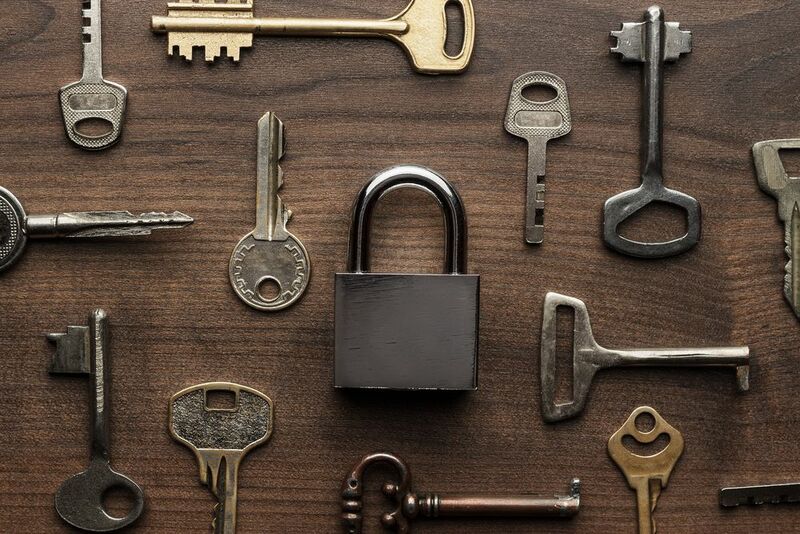 Typically, if a locksmith needs to come to your home and re-key your door locks, you’ll be charged a fee of $40 to $100 for the locksmith to arrive at your home (this is often called a mobile fee) plus an additional $5 to $25 for each lock cylinder. Labor charges, equipment charges, and other fees can be added on top of that. If you have a more complex locking system, then you can expect to pay more. You can also expect to pay significantly more for emergency locksmith services – say, if you need immediate assistance on the evenings or weekends. You can also pay more depending on your location – say, if you live in a big expensive city or a remote rural location. It’s also important to be wary of fraudulent locksmiths. Some dishonest locksmiths will quote you a rate, only for that rate to change once they show up. The advertised rate may have only covered the cost of the locksmith showing up, for example. Or, a dishonest locksmith might sell you a “high security lock” for hundreds of dollars – except for the fact that the lock is available for purchase from any Home Depot for $25. 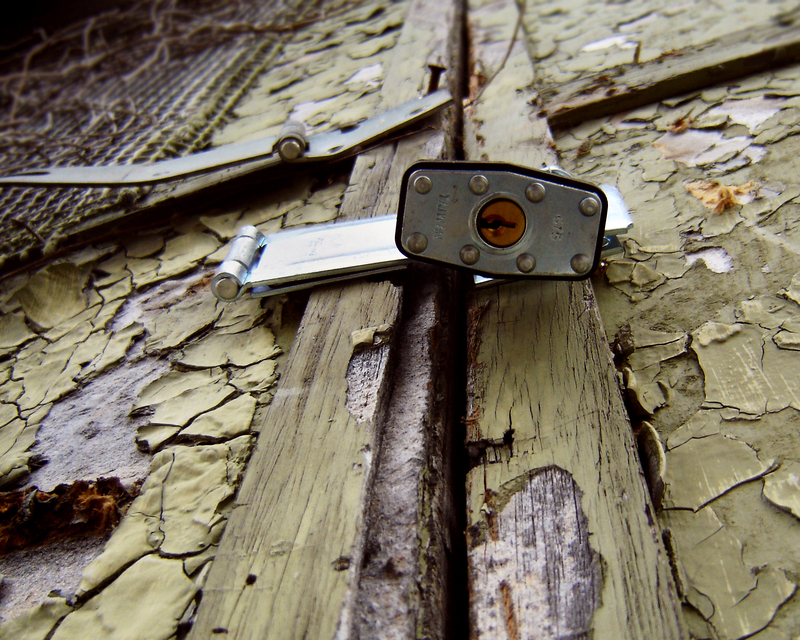 For all of these reasons, finding an honest locksmith is always extremely important. 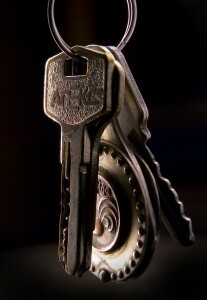 Ask for an estimate upfront and hold your locksmith as close to that estimate as possible. Forgetting the keys in the car or house, or accidentally letting your door close and lock on you with the keys inside, is a horrible feeling. The next time it happens to you, call a locksmith to quickly resolve the situation and regain access to your property ASAP. In San Joaquin County, California, The Key Guy Mobile Locksmith is the trusted local locksmith to help solve all types of lock-related issues. Whether you’re struggling with an automotive lock or trying to regain access to your home, The Key Guy Mobile Locksmith consists of a team of licensed locksmiths ready to respond as quickly as possible to your situation.